Last week I received the message below from a friend in Turkey who teaches at a university in Istanbul. She did not want her name mentioned, because at a time when someone can be jailed for a critical Tweet or Facebook post, people are censoring their social media postings for fear of arrest. But she did want me to share the information, and to call on people to help spread the word about what is going on in Turkey. You can find further updates via Endangered Scholars Worldwide, Turkey Purge, and Bianet. PEN American Center has taken up the case of Aslı Erdoğan, a novelist who is mentioned in the final paragraph of my friend’s missive, and I would also like to point out that this crackdown against dissent, while taking a tremendous toll on scholars and journalists, has hit Turkey’s Kurds most heavily. Alas, an additional 631 academics have been expelled from universities all over Turkey with a new decree last night. Forty-one of these are Academics for Peace signatories, and among them are very valuable scholars and intellectuals. The government deliberately chooses a piecemeal approach to purge the peace signatories, including a certain number of them into larger lists, instead of attacking them frontally and en masse. They know that a frontal and exclusive attack would arouse too much international uproar. The new tactic is to wait for university presidents to hand in a list of signatories to authorities, thus implicating them in the process. Only a few presidents have had the courage to resist, but for how long? 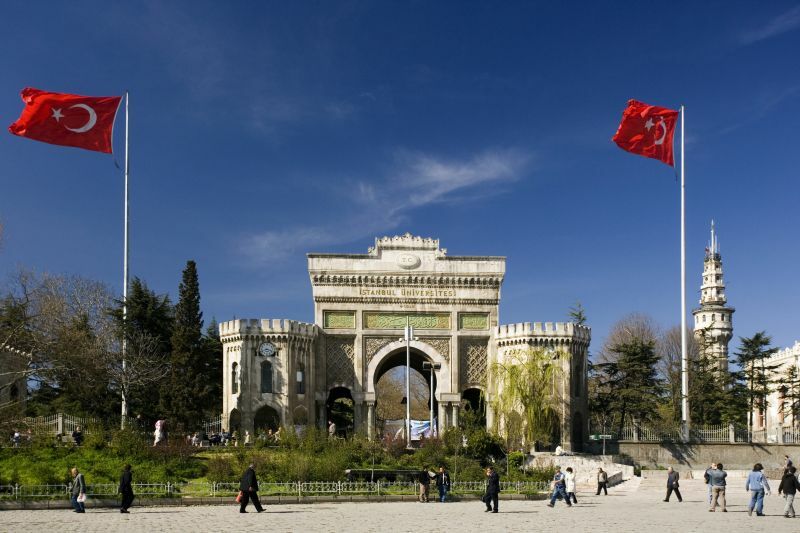 Another decree is said to be on its way, this time to hit two major Istanbul universities. Through a different tactic, Prof. Istar Gozaydin was arrested (yes, arrested!) because of her tweets criticizing the government. She is one of the founders of Helsinki Citizens’ Assembly, a highly respected NGO in the field of human rights and refugee assistance. Tweets or any other totally arbitrary excuse are enough to accuse and detain dissidents now. Ahmet Şık, one of the last remaining investigative journalists in Turkey, was detained and arrested because of his tweets and news stories in the daily Cumhuriyet. Ironically (or tragically or both) Şık was previously imprisoned in 2011-2012 for an unpublished book, The Imam’s Army, which denounced Fethullah Gülen as a dark force manipulating the Turkish political scene. Şık was imprisoned by the Gülenists—and now, the AKP government, once Gülen’s ally but today its greatest foe, is accusing Şık of plotting with the Gülenists against the regime. Şık is also charged with being a member of a radical leftist group and of the armed Kurdish organization, the PKK. He might as well have also been accused of being a Jehovah’s Witness, a Tamil guerrilla, and a Templar Knight! They have abandoned all semblance of credibility—or whatever remains of it. The “as if” is what’s tragic in this country. We do need help; Western pressure does count.